How do you like the top-notch HelpCrunch update? Long time, no speak! Hehe, partying, drinking, lying on the beach were not the reasons why we fell off the radar for some months. Inspired by your phenomenal response, we thought of all the ways to make our product better, more functional, and classy! We’ve completely redesigned our platform! 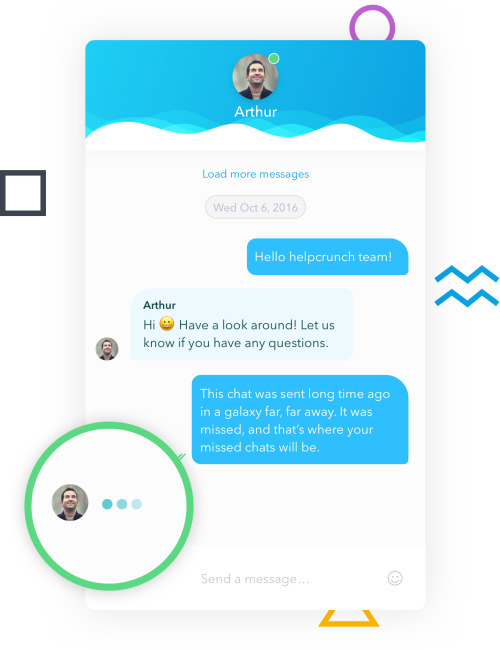 Say hello to an incredibly modern and stylish HelpCrunch! Let’s face it – today we all live in messengers. 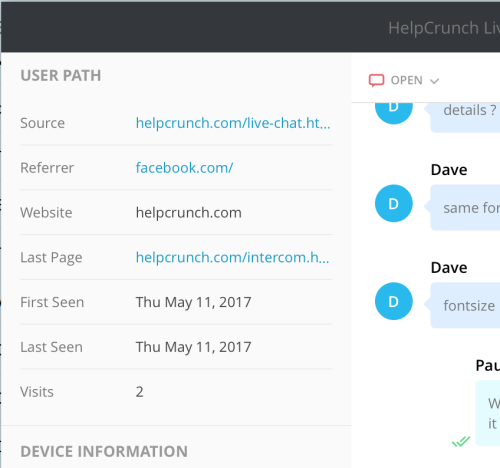 HelpCrunch makes visitors feel at home, just like they are using their favorite app, such as WhatsApp, Viber, Facebook Messenger etc. Сute emojis and stickers. Make chatting even more personal, vibrant, and fun with our cool-looking emojis and stickers. Friendly avatars. 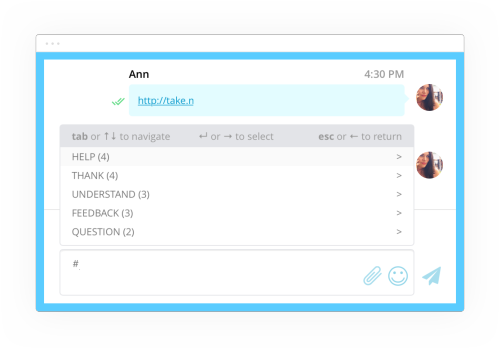 Let users see they are talking to a real person behind the screen – and build trust. Typing insight. Prevent visitors from leaving chat by showing that you’re already responding. They’ll know it’s worth waiting. You’ll also see if a customer is typing and take immediate action if they’ve gone inactive. File sharing. 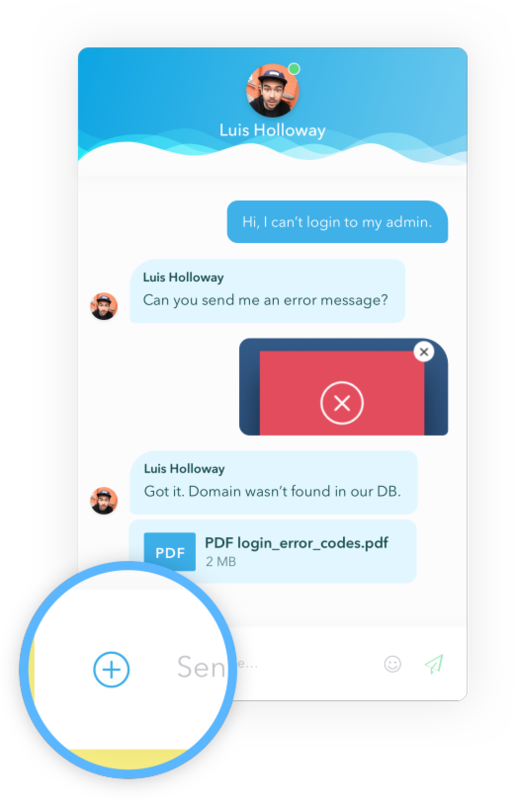 Illustrate an issue and speed-up your customer support by exchanging files with your customers. Don’t trouble yourself with external links, screenshot apps, or email attachments. 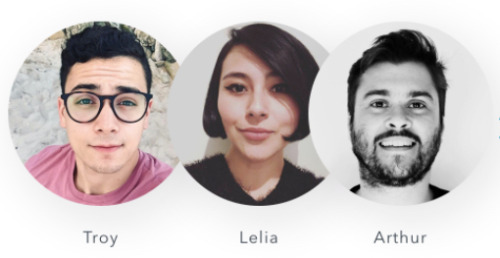 Chat unbranding. 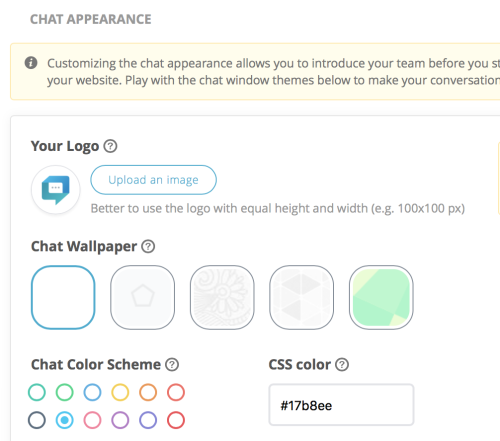 Now you can hide the “Made with love at HelpCrunch” label on ALL premium plans and make the chat appear an integral part of your website. Localizations. 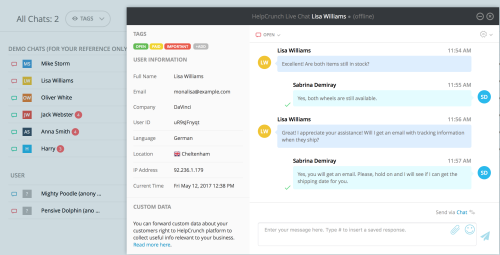 Speak your customer’s language – HelpCrunch is already translated into popular lgs. 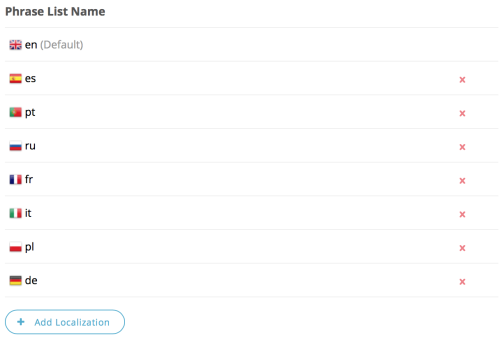 You can also make up your own phrase lists and add more localizations either via your HelpCrunch account or by adding a code snippet to your site via our API. Demo chats. With several practical examples available after registration, you’ll immediately get the hang of how everything works in chat. Online status. A small green circle next to the username will hint you on who is active at the moment and can be reached out straight off. Saved responses. People hate waiting so delight them with instant answers. Whenever they ask a typical question, just pick the right response from the pre-made list. User path. 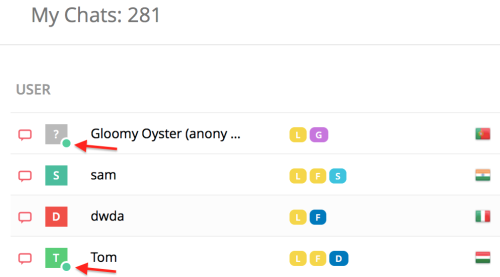 Pretty handy in helping you understand your customer’s journey – you track from where the visitor came to your site, the number of visits, first seen and last seen dates. Ticketing 2.0. We added some magic and now every chat turns into a ticket! You can work comfortably just as you would do in any CRM or help desk system. Communication statuses give you an immediate idea at which point your interaction is and help prioritize your actions. From now on you’ll also see who’s handling which conversation. That’ll help you distribute tasks and control the situation. 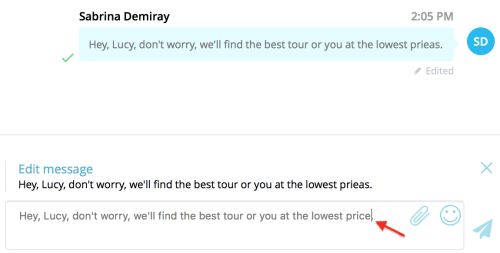 Quick search by name or email – It takes just seconds to find a conversation and connect with a given customer. No more headache rummaging across chat windows. Operating hours. 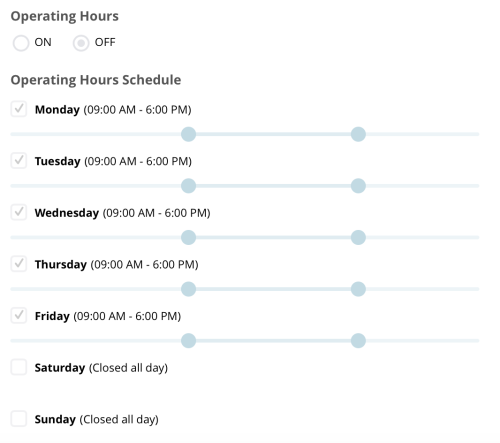 Great way to automate things if your team works a fixed schedule – just set specific hours for each day of the week when the chat widget will automatically switch into online or offline modes. Last message editing. Yeah, we’ve all been there. We hit send and realize “O crap, there’s a mistake”. No problem! Now you can instantly correct your last message. proactive chat works best to onboard new unauthenticated visitors and turn them into prospects and loyal customers. Engage customers by taking initiative and proactively starting a conversation, showing them you care and ready to help. 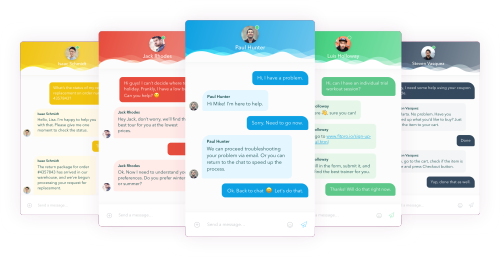 targeted chat works cool with your existing customers, helping you upsell, cross-sell, collect feedback and help out if the user is stuck at some point. You add specific criteria and target your customers with personalized messages based on their behavior. email automation is better for sending promotional content or re-engaging inactive users. 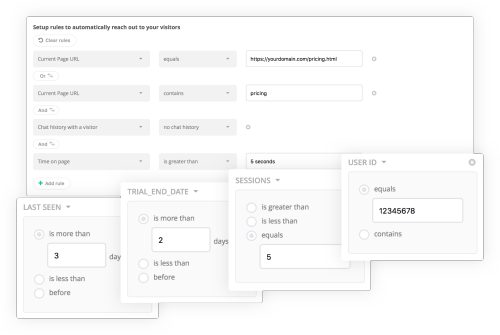 Based on customer data and onsite activity, you can send product announcements, special offers, email follow-ups, and/or build a consistent marketing strategy with a sequence of personalized emails. We’ve also shipped a bunch of other exciting things, like WYSIWYG editor for email messages with the ability to add your custom HTML layout, statistics for opened and replied auto messages, new messages counter, an unsubscribe and block user options, and much more! Just go and Sign Up for your free 14-day trial! We’re pretty sure that you’re gonna like these improvements designed with YOU in mind. 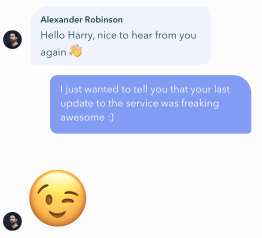 Enjoy smooth communication with your customers!